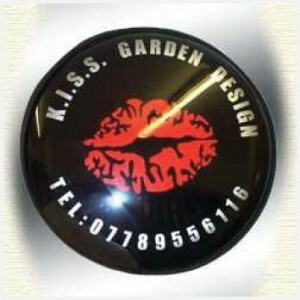 Signs Display .Com has an extensive range of spare wheel covers for 4×4 owners. 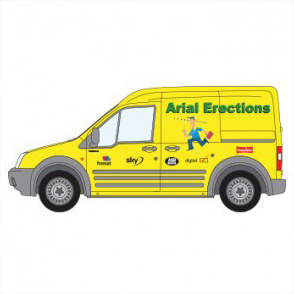 They can be supplied blank, or with your chosen design / corporate id printed onto them. 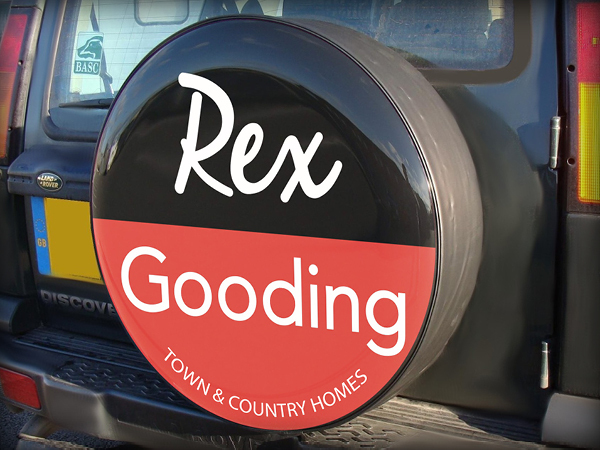 Any logo, Image or message can be added to personalise the 4×4 spare wheel cover. 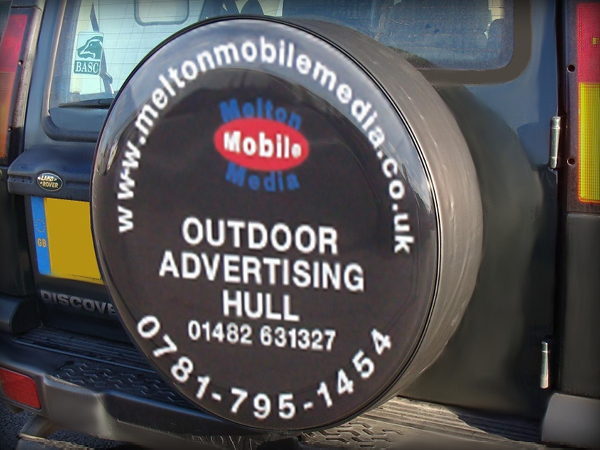 Advertising on your 4×4 spare wheel cover is an excellent way to raise public awareness of your company and its products. For personal images and/or as a gift this once boring plain area of the vehicle develops a colourful image to complement your personality and/or interests. The ideal gift for the businessman who has everything, and perhaps an interesting business gift for your clients. 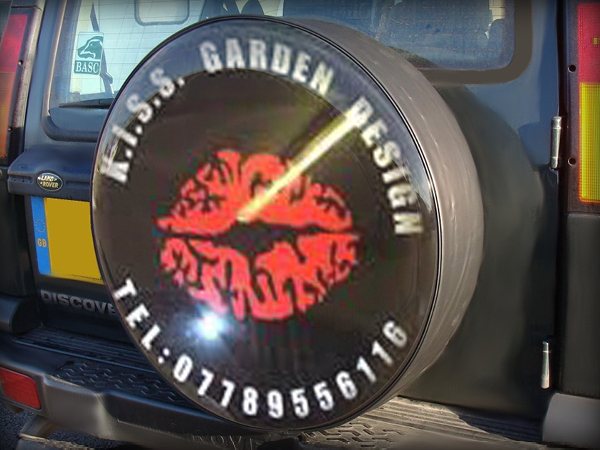 Add your web site and email address to your spare wheel cover at the same time as your logo for no extra cost. Plastic formed header boards with large magnetic bases complete with rubber cap cover. we are able to apply graphics to each side. 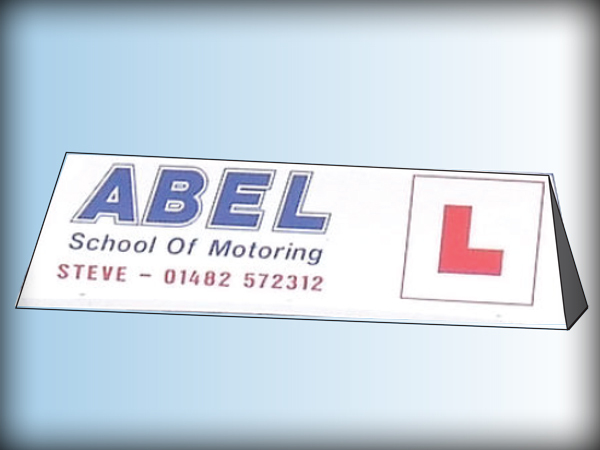 Ideal for driving instructors & Taxi firms. Easy to order online, see links below and follow instructions to place your order & upload artwork. A proof will be provided before we output any graphics. 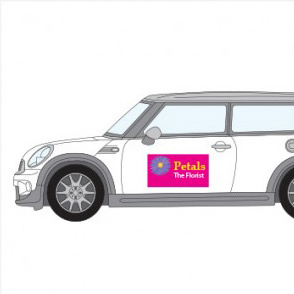 Printed magnetic panels can be supplied in a range of sizes & shapes, ideal for those who perhaps wish to use the vehicle for personal adventures or completing trade work when not wishing to display the firms name on the vehicle 24/7 easy to add / remove it ensures the vehicle bodywork remains intact for re-sale value. 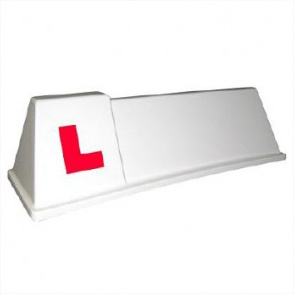 Chapter 8, chevrons & cut reflective graphics for a range of vehicles available. Be seen – be safe.